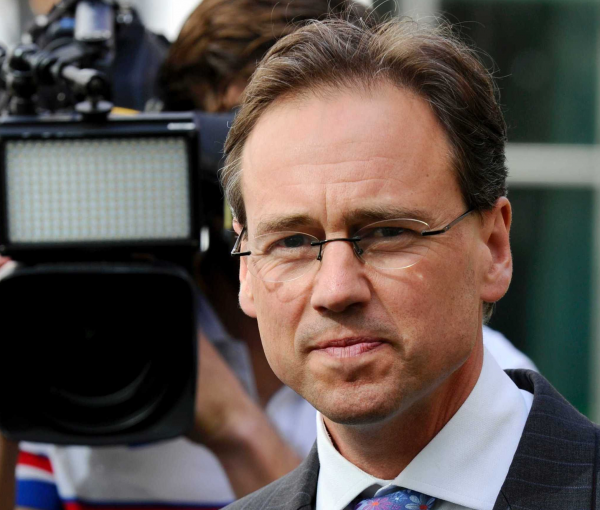 Health minister Greg Hunt has announced the federal government will invest $30 million for Parkinson’s medical research through the Garvin’s Institute’s Australian Parkinson Mission. Parkinson’s disease is recognised as the second most common neurodegenerative disorder in Australia. More than 100,000 Australians endure its progressive and debilitating symptoms. This number is expected to double in 15 years. Mr Hunt said the government will provide $30 million over five years to the Garvan Institute of Medical Research to trial investigative therapies. He said up to 1,000 people from Victoria, NSW and Queensland living with Parkinson’s will test the effectiveness of four repurposed drugs. The $30 million funding comes from the $20 billion Medical Research Future Fund. No therapies currently exist to slow or stop the disease progressing. "Many of us have watched Parkinson’s Disease wreak its havoc on our loved ones," said Mr Hunt. "We know first-hand how critical the search for a breakthrough cure or treatment is and that’s why research is so important." The Australian Parkinson’s Mission is an international research collaboration between the Garvan Institute of Medical Research, Shake it Up Australia Foundation, The Cure Parkinson’s Trust, Michael J Fox Foundation and Parkinson’s Australia.